Arcade Cloud, the multi-platform entertainment brand for gamers, continues to expand its linear reach with its launch on TVPlayer, the UK IPTV provider. Available outside the paywall of TVPlayer’s basic tier, gamers can access Arcade Cloud wherever TVPlayer is available, including their branded internet-based platforms and mobile applications. 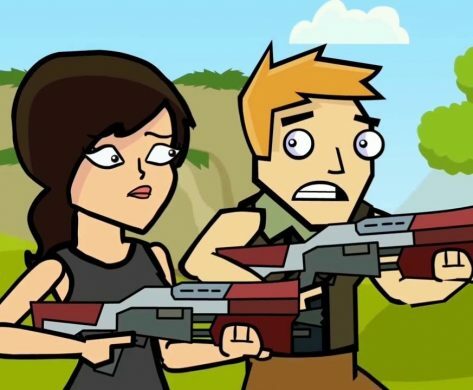 Owned by Blue Ant Media, Arcade Cloud showcases an array of short and long-form animated and live-action content for gamers including their popular Fortnite-inspired series The Squad.